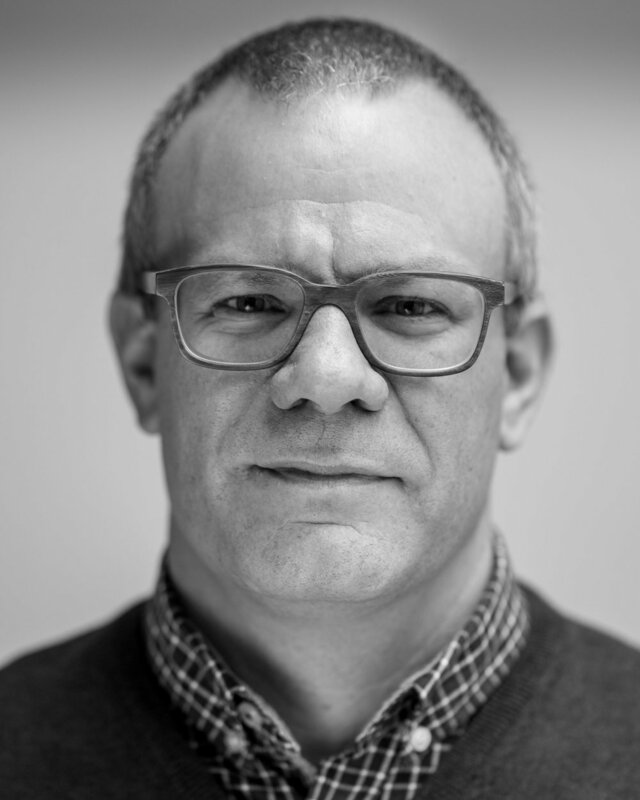 Digital transformation has the potential to radically change business models. But for a process to be digitized, it first has to function perfectly. This not only places high demands on processes, logistics and quality, but also requires a modern IT infrastructure and agility in the provision of software solutions. CYCL is your competent partner on the way to the digital world and helps you to modernize your IT and become more agile to digitalize your processes, communication and collaboration. This paves the way for organizational changes that go hand in hand with the adoption of digital business models. Basierend auf dem digitalen Maturitätsmodell der Fachhochschule Nordwestschweiz erarbeiten unsere zertifizierten Transformation Coaches mit Ihrem Unternehmen eine digitale Roadmap. Daraus resultiert eine Reihe konkreter Projekte – von der Cloud Strategie bis zur Mobile App – die die wir Schritt für Schritt mit Ihnen realisieren. 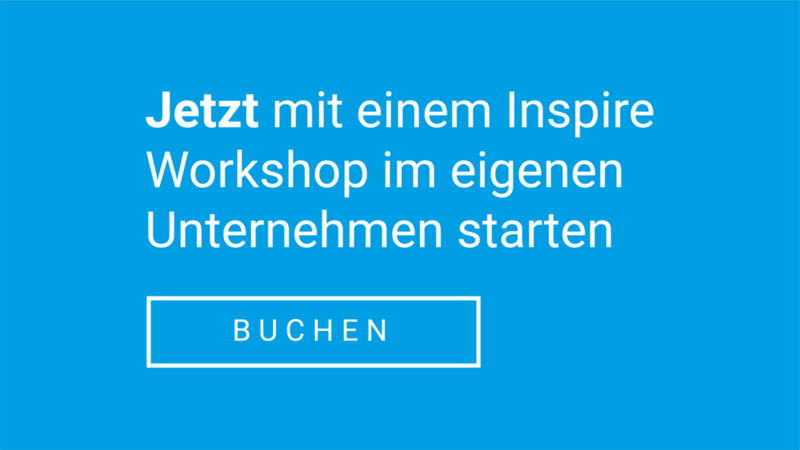 Unser zertifizierter Transformation Coach erarbeitet im «Inspire» Workshop mit dem Kader Ihres Unternehmens die Definition der Digitalisierung und regt mit Hilfe von Beispielen die Öffnung hinsichtlich möglicher Optimierungsfelder an. Im «Engage» Workshop bearbeiten wir mit Ihnen die Fokusbereiche, die wir mit der Maturitätsanalyse im Inspire Workshop evaluiert haben. Daraus resultiert eine individuelle Roadmap für die Umsetzung der Transformation. 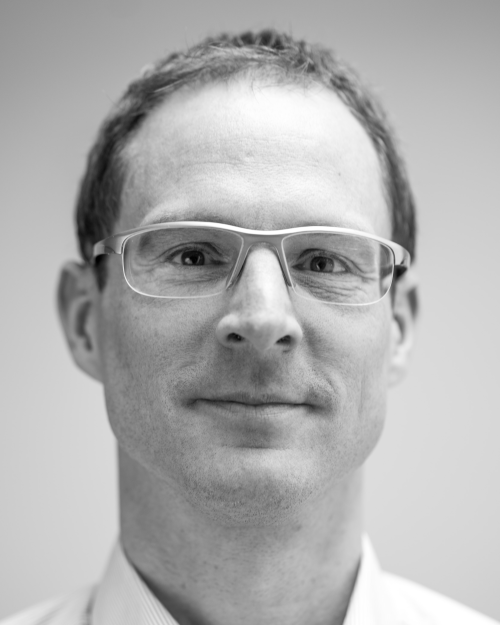 Unser Transformation Coach begleitet Sie bei der Umsetzung Ihrer Roadmap und koordiniert die Implementationsprojekte. Für spezielle Fachbereiche kann er auf ein breites Netzwerk an Spezialisten zurückgreifen. We are pleased to meet you and your company in person and to accompany you on your journey to the digital world. 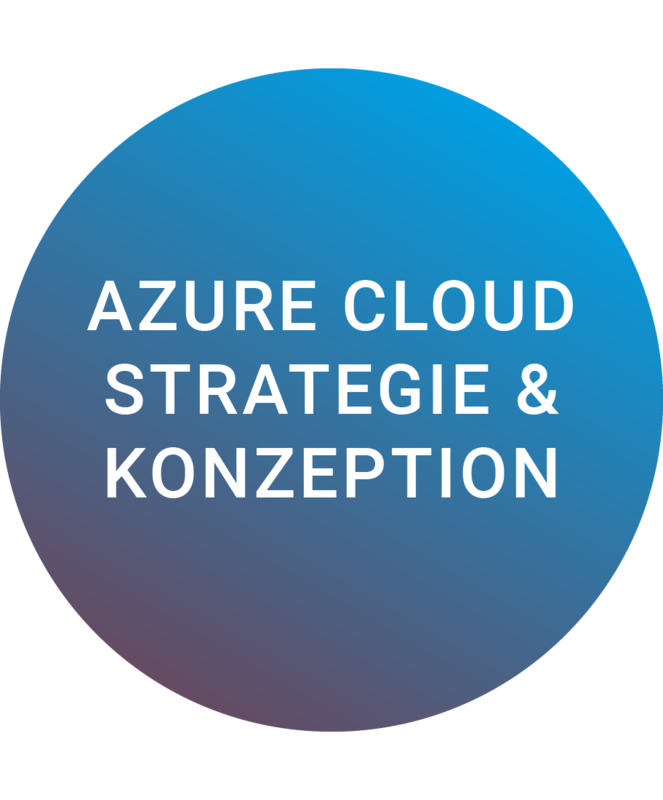 SharePoint and Azure Cloud: We know how! 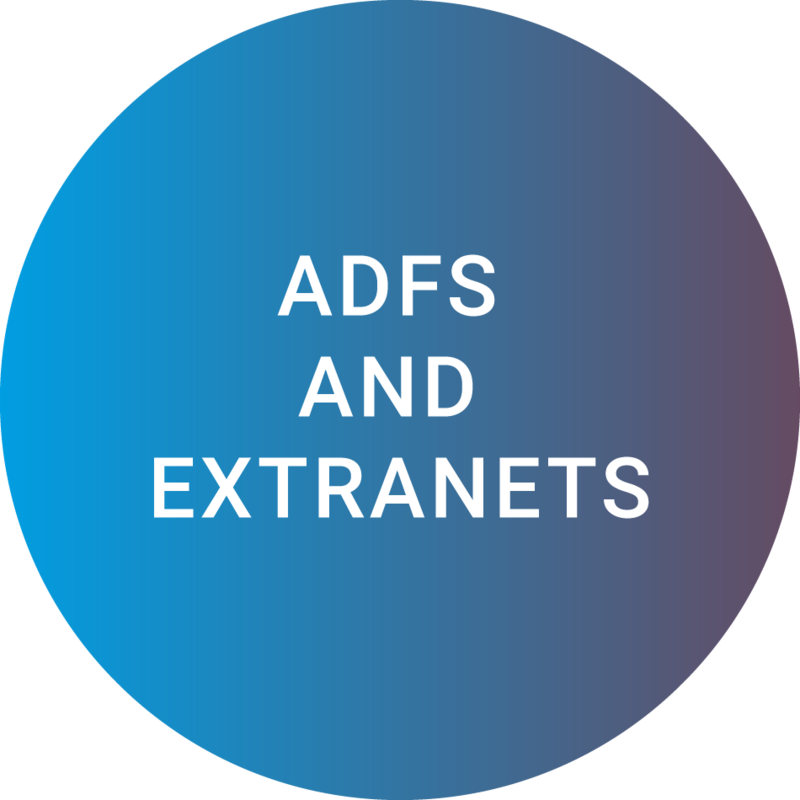 An appropriate architecture and a functioning platform constitute the basis to securely and efficiently operate and maintain SharePoint applications. We dedicated ourselves to this topic over 10 years ago and have been refining our approach in countless projects ever since. With our SharePoint architecture and engineering team we plan, realize, maintain and expand SharePoint farms. With specially developed methods and tools (ASSIST), CYCL helps you to upgrade your SharePoint environment to the latest version, to overcome problems, to introduce a hybrid environment, or to migrate data to the cloud. Test our SharePoint platform competence. I look forward to hearing from you. Changing from On-Premise to the cloud is progressing at a significant pace. The advantages related to such transformation are impressive indeed. There is no need to invest in classic hardware and software or the operation of such infrastructure. Deploying cloud services allows you to map new business processes without performance limitations. Resource capacities and costs are scalable to meet your demand. Modern DevOps processes also speed up your software development tools allowing new ideas and products to become available more quickly. Test our Azure Cloud Platform expertise. I look forward to hearing from you. When is safe safe enough? There’s no need to ask this question when working with CYCL specialists. Safety and compliance are coded in our DNA – we take these two essential aspects into consideration in everything we do. Each CYCL service and product is based on a comprehensive Security-Offering that runs like a thread through every application and platform. In doing so, we always keep current topics and technologies, such as GDPR and Blockchain, as well as the long-term aspects in our view. Therefore, you can always be sure you are safe. Most server CPUs have serious security vulnerabilities that allow hackers to gain access to sensitive data. Our SharePoint Security Check shows whether you are affected or not. We will quickly determine your GDPR maturity and give you recommendations regarding any gaps to close for GDPR-compliance, and how to avoid hefty fines. CYCL relies on Guardtime's VOLTA for the integrity, sovereignty and verifiability of services, processes, records and documents. When it comes to security and compliance, we are uncompromising. I look forward to hearing from you. Economy and society are increasingly influenced by digital technologies such as social media, big data, the cloud, smart devices or the Internet of Things. . The behavior of individuals using these technologies has also changed through networking. Not only industrial groups, but also SMEs should tailor their processes to the new requirements of increasing digitalization in order to ensure sustainable value creation. CYCL digitizes business processes efficiently and thus offers considerable business benefits. Our competent development teams design and implement tailor-made applications and mobile apps, and help integrate them into your corporate environment. Thanks to FireStart, process modeling and workflow automation have never been so easy and completely independent of your current applications. With Process Intelligence you can optimize and keep your processes under control, and reduce running costs. CYCL offers you years of experience in the realization of electronic workflows and forms, using tools such as FireStart, Microsoft Flow, Azure Logic Apps, PowerApps or Nintex in addition to customer-specific developments. CYCL develops business apps for iOS and Android. Our strengths include thoughtful and innovative concepts, a robust architecture and the ability to provide excellent user experience. Model, execute, improve! Or simply: Let your work flow! Would you like to know how to significantly improve your customer service? Or how to standardize and accelerate work processes? Or how to enhance product or service quality? Or how to... The applications for Business Process Management are limitless. We are ready to advise you. As part of the digital transformation, it is also important to realign internal processes and structures. The digitization of the workplace also plays an important role. Receiver-friendly communication, networking of people, ideas and productivity tools, finding information from multiple sources – Central Hub, "Go To" app and personal cockpit: this is how CYCL sees the intranet of the future. We design and implement your individual intranet that supports the goals of your company and is optimized for the needs of your employees. 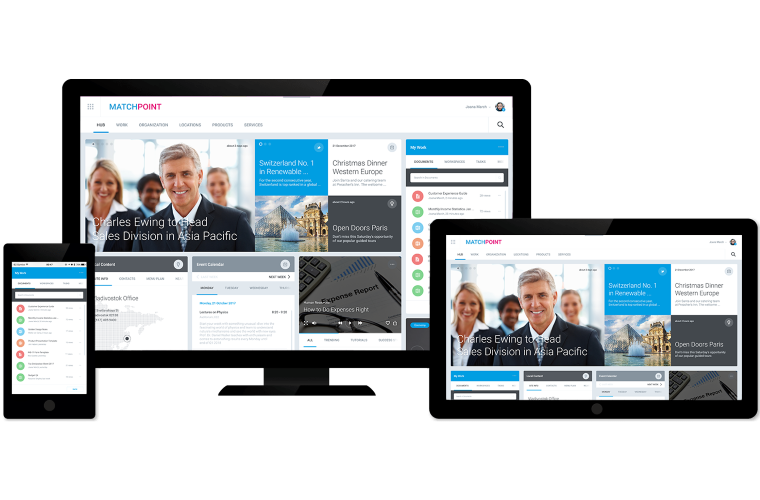 With 750,000 users, MatchPoint is the leading intranet solution for SharePoint and Office 365. Do your job efficiently, stay informed, and find colleagues, digital content and knowledge quickly – all in one place. Use Condense to create and distribute news and relevant information. Reach all your employees and customers at any time – no matter where they are. 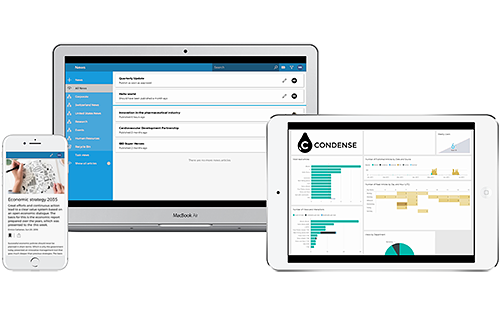 Condense is corporate communication – simple, quick and easy. Do you want to enhance your intranet? Open a direct channel to your employees? Take the pulse of your company at any time? Do you want to work with the latest and safest tools? Contact us to learn more about our intranet and communication solutions. Digital processes must always be available everywhere – “Always On”. Companies, therefore, face numerous challenges concerning the operation and continuous development of their online platforms. CYCL provides a comprehensive support for the application and throughout the entire operational lifecycle. With a unified service model that includes platform onboarding, monitoring as well as application maintenance and enhancement, our specialized managed services team performs all the operational tasks for your on-premise and cloud applications. The decision is yours: purchase our Always On complete package “as a Service” or choose selected maintenance and support services. 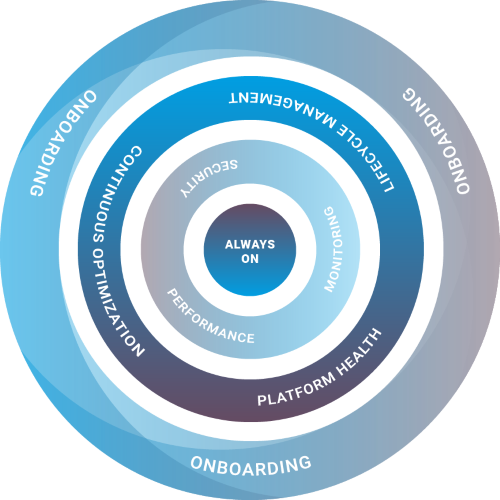 Our standardized onboarding process allows us to continuously include new applications in an existing service contract, regardless of whether you're dealing with a standard software (such as SharePoint or Office 365), a client specific application, a digital process on Azure or on-premise. The software platforms developed by CYCL are already tailored to our services and are ready-to-use. 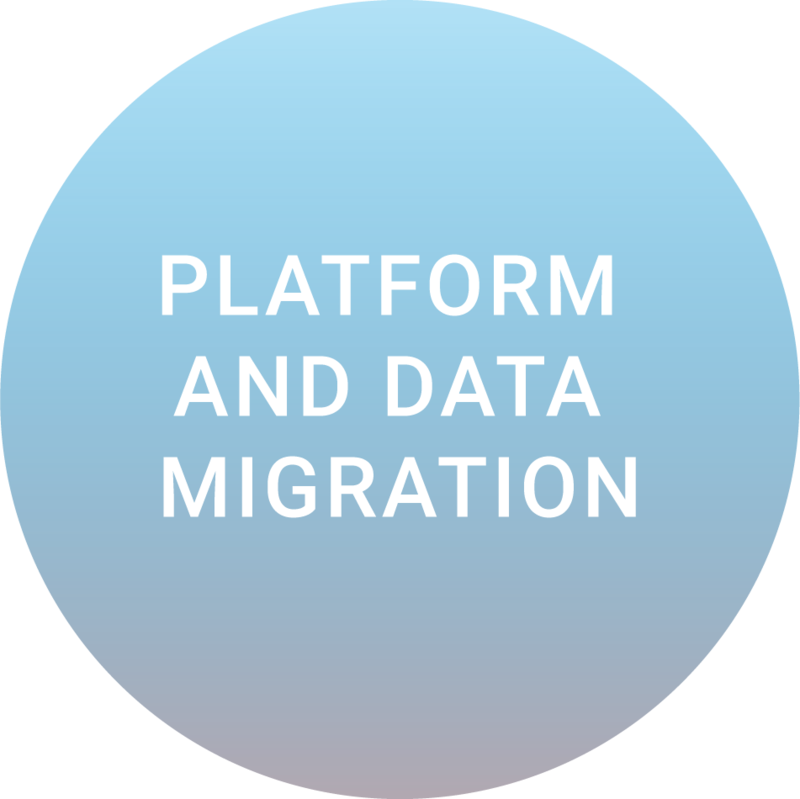 For Office 365 and Azure platforms, CYCL is responsible for provisioning services and users, as well as for monitoring and evaluating platform usage with the aim to constantly provide optimal, most up-to-date services that are tailored to the actual client needs and demands. CYCL handles the operation and the ongoing technical optimization of your digital platform, the planning of the release, and the installation of application updates. In addition, we permanently monitor availability, security and performance. The Service Manager is your central point of contact for all aspects of service definition, onboarding, the compilation and customization of services, the coordination of operations and release planning, as well as controlling of services and the agreed Service Level Agreements (SLA). Our service desk is at your disposal for questions and problems via chat, telephone, e-mail or a ticketing system. Our service desk coordinates interventions and, if necessary, provides technical resources from our application development department or from product manufacturers. Whether conventional or modern support and operating concepts, we are flexible and adapt our services to meet your needs. Do not hesitate to contact us at any time.